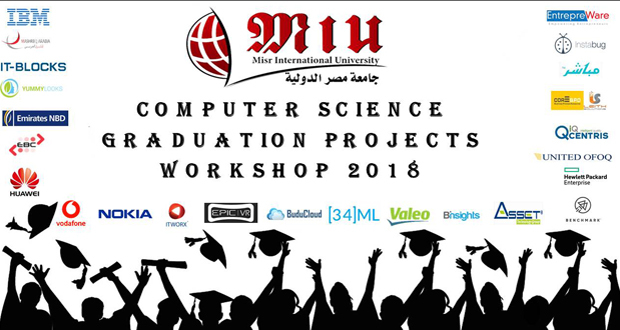 The Faculty of Computer Science held a workshop to present its students’ graduation projects on Tuesday, June 26th, 2018. 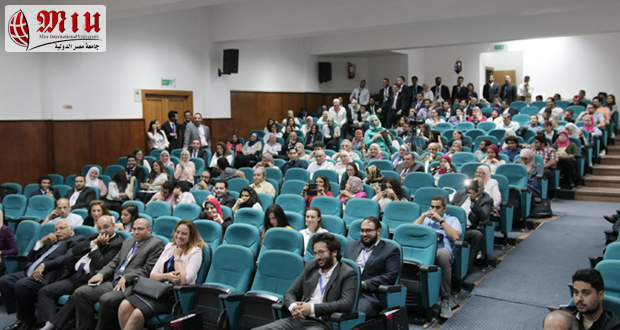 The Faculty invited several companies to take part in evaluating the projects and discussing market/business needs related to the projects’ domains. The attendees admired and appreciated the effort and hard work exerted by the students to come up with the presented output and results. They also selected some students as potential candidates at their companies. . Some interviews were conducted on the spot. 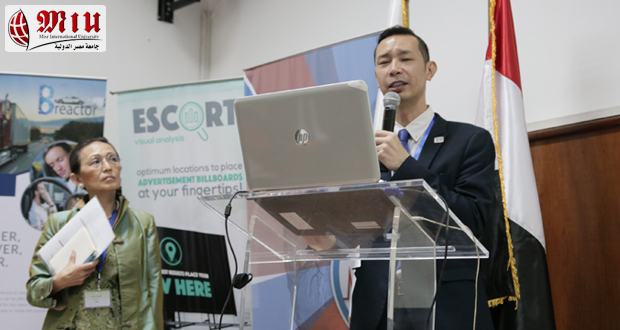 The workshop was also attended by Koji Kaneko, Director of Information and Culture Center, Embassy of Japan, and Naoko Fukami, director of Japan Society for the Promotion of Science (JSPS). They gave a session focusing on the opportunities of getting the Master’s and PhD scholarship from Japan. 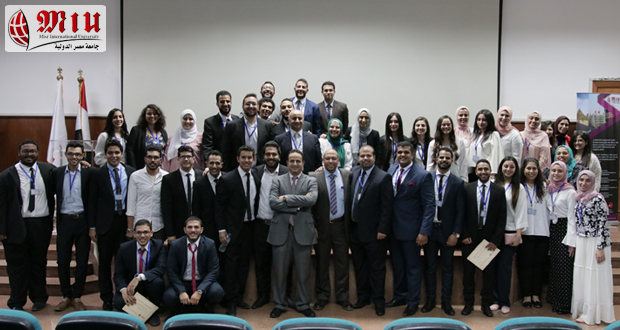 The workshop also included a session to honor students who achieved outstanding results in competitions and courses and published research papers during the academic year 2017/2018. The certificates were handed to the students by the President of the University and the Dean of the faculty of Computer Science.